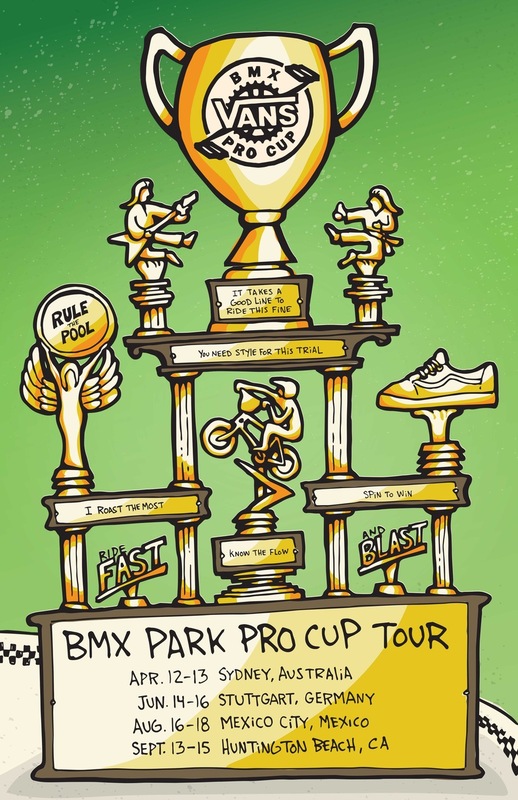 It’s only 3 weeks until the good times kick in at Five Dock Park yet again for the Vans BMX Pro Cup! Get all the details and sign up info here. This entry was posted in Events and tagged bmx, five dock, focalpoint bmx, vans bmx, vans bmx pro cup. Bookmark the permalink.